Contributor Chris Short used a DJI Phantom 4 drone to create this stunning video of one of the most beautiful sights of the English southern coast. The Seven Sisters are a series of chalk cliffs in East Sussex, between the towns of Eastbourne and Seaford. They are part of the South Downs complex of hills and cliffs which cover several of the counties of Southeastern England. 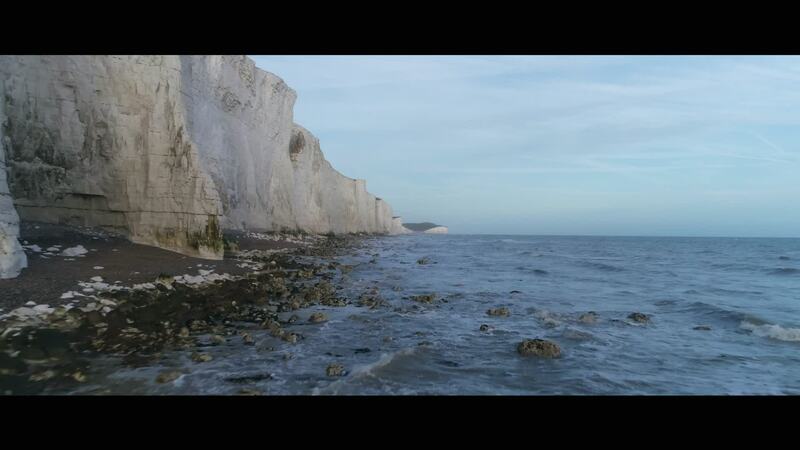 The Seven Sisters have "stood in" for the somewhat better known White Cliffs of Dover in several movies.